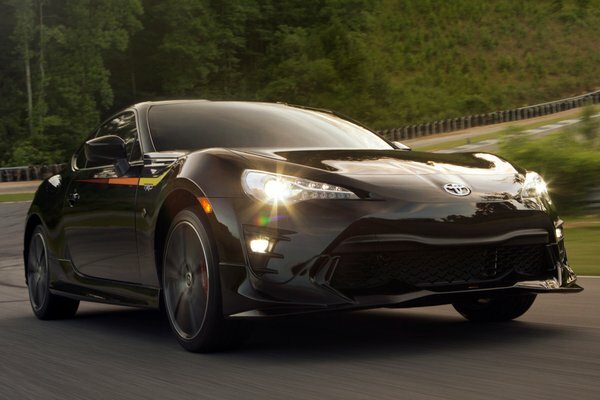 Subaru of America, Inc., today announced pricing on the 2019 BRZ model line. 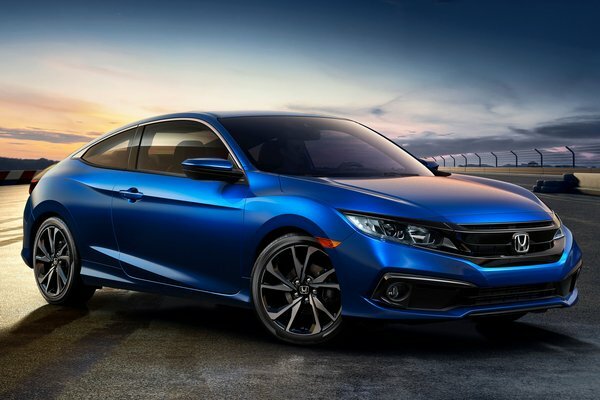 The fun to drive sport coupe offers updated STARLINK In-Vehicle Technology as well as a special edition Series.Gray in Cool Gray Khaki with unique exterior and interior trim. 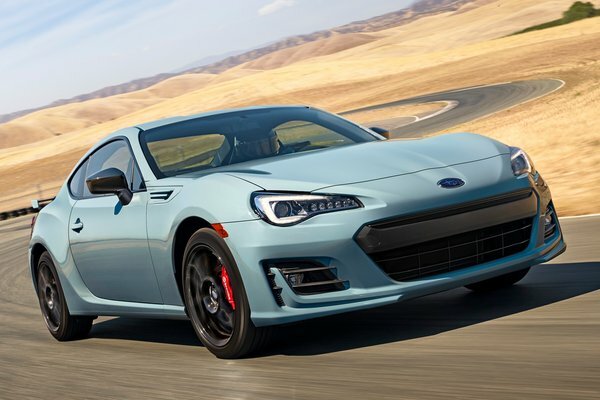 The 2019 Subaru BRZ will be offered in three trim levels: Premium, Limited and new Series.Gray when it arrives at retailers this fall. 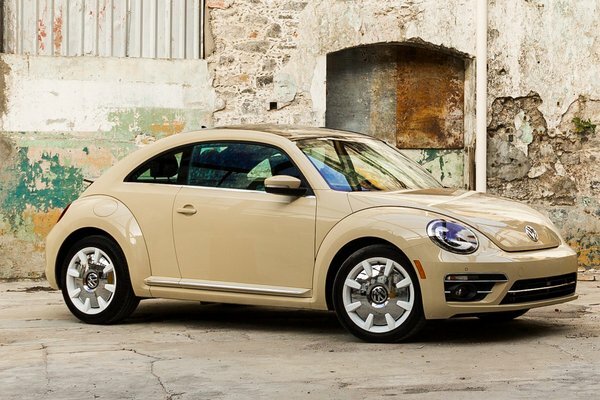 Pricing on the lightweight, rear wheel drive sports car begins at just...Read.